Our objective is to create a thriving and sustainable agricultural sector that empowers farmers, forges strong markets and improves global food security. 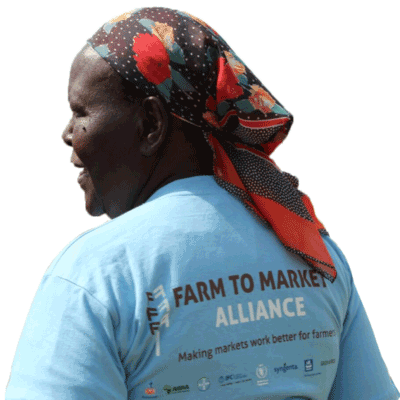 FtMA is a unique Alliance of eight agri-focused organizations. 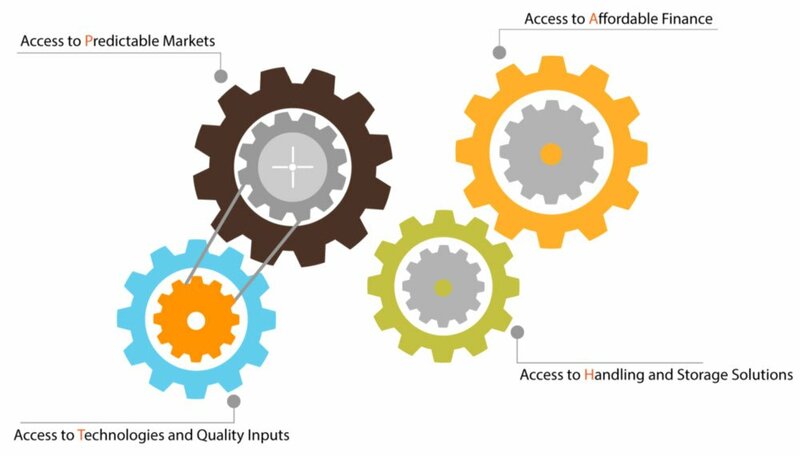 We build resilient value chains by bringing together the public and private sectors. We do this in ways that leverage the knowledge, experience and infrastructure of the world’s leading experts in agriculture. 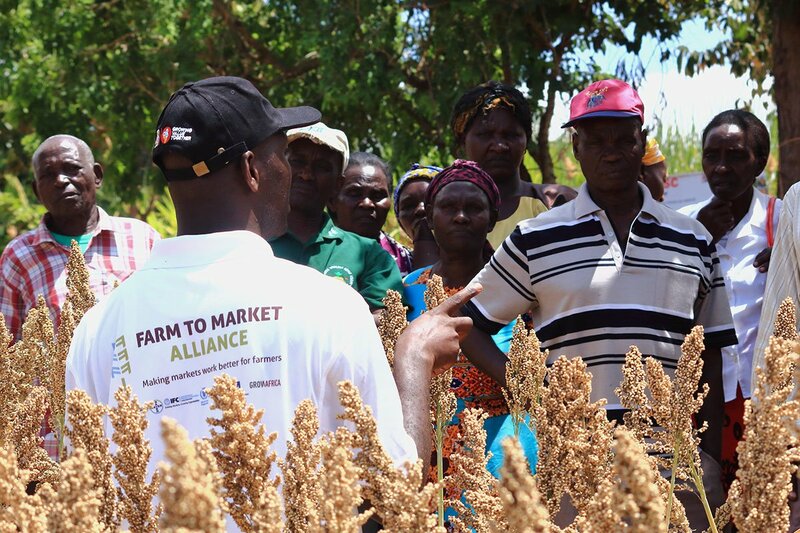 We form local private sector partnerships to deliver a wide range of comprehensive products and services, tailored to the needs of farmers.